Technology is meant to make your life easier and your business more efficient; it should act as the hidden foundation to support everything you do. If your organization’s IT infrastructure isn’t helping you do your best work, it’s time to re-evaluate. From that hidden foundation to the desktop and cloud, let InterWorks handle the problems and find the solutions to keep your business rolling for years to come. Your business is only as efficient as your IT foundation allows. 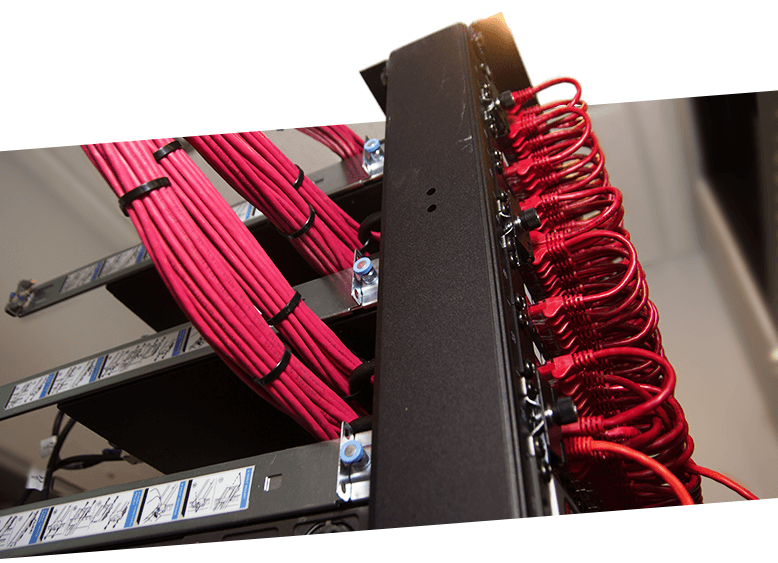 Ample storage, speedy servers and on-point connectivity is a must for any growing business and this all begins with the right people. By involving our experienced team in the planning and implementation of your business network, we’ll remove the barriers to productivity well into the future. 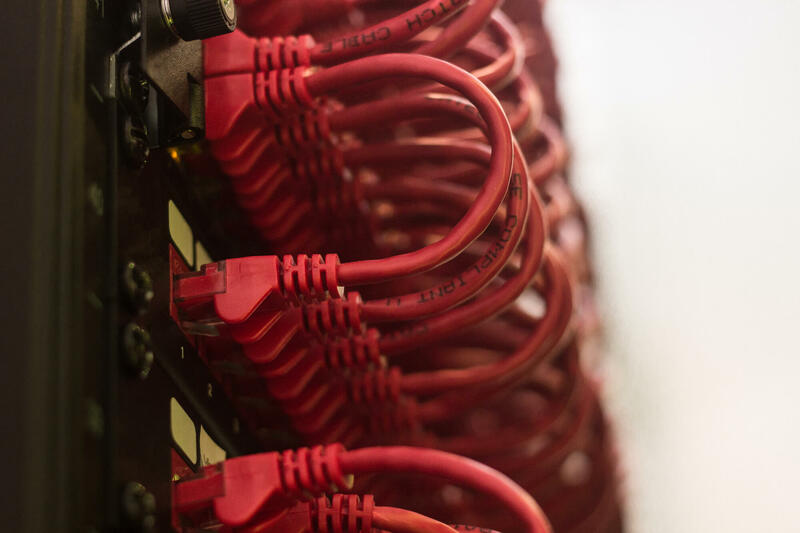 Refreshing IT infrastructure sounds well and good, but you may not even know where to start when it comes to sourcing your new technology. Leaning on strong partnerships with industry-leading vendors, we take care of all that. There’s nothing worse than poor internet or telephone connectivity disrupting your day. This may sometimes be your provider, but it can often be due to poor wireless infrastructure. Using powerful enterprise wireless appliances and cloud-based VoIP phones, we can bring your communications to the modern era. ServerCare is a service package that allows you to manage your Tableau Server and monitor its health and performance more effectively. Our team can integrate Tableau smoothly with your existing framework and hosting platform, or we can take care of hosting and set up a new infrastructure suited to your vision. You’ve got plenty on your plate, so let our ServerCare team manage your environment for you. Few people anticipate the worst for their business – a disaster or user error destroying or corrupting essential data. Though you can’t control the disasters that come your way, you can control your preparedness for them. 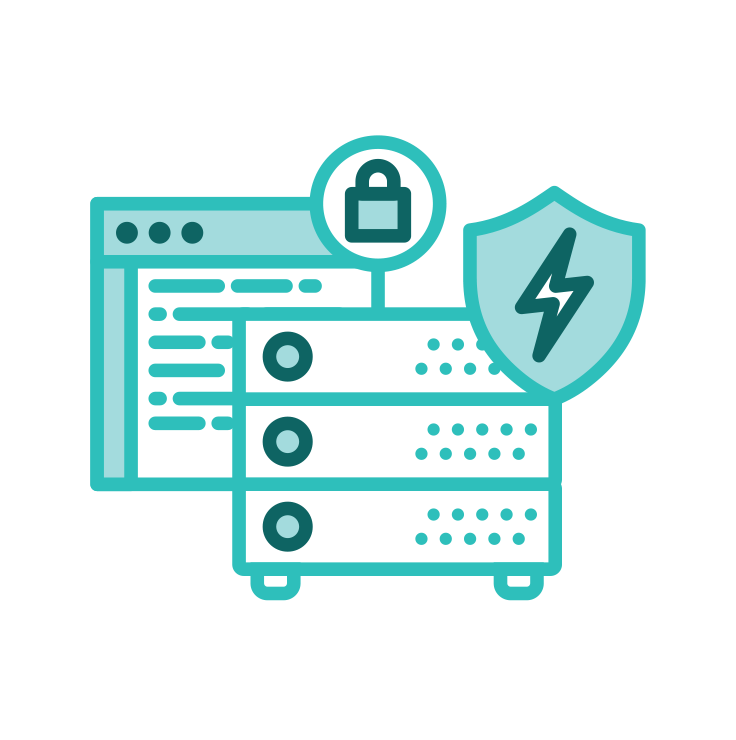 Using secure backup appliances and even the cloud, we can ensure your data stays safe in any scenario. When problems arise with your technology, business stops. If communication methods are down or information is inaccessible, your team and clients feel this issue directly. Business continuity is the act of ensuring, through planning and experience, that things stay running regardless of any “disasters” you may face. Implementing and maintaining a capable IT infrastructure is an ongoing effort. Although we do break-fix work for clients, there’s no doubt the best experience is found when we’re acting as your IT team. Whether you outsource IT entirely or looking for an IT leader to set the ongoing direction, our service agreement options are customized to keep your tech humming. Find out how InterWorks’ infrastructure offerings can help your organization.